Choose additional accessories for your machine. Copyright © 2019 Lob-ster Inc. All rights reserved. 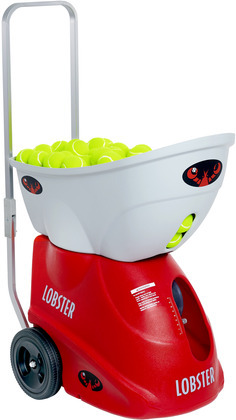 The distinctive product configuration of the elite model is a registered trademark of Lob-ster, Inc.